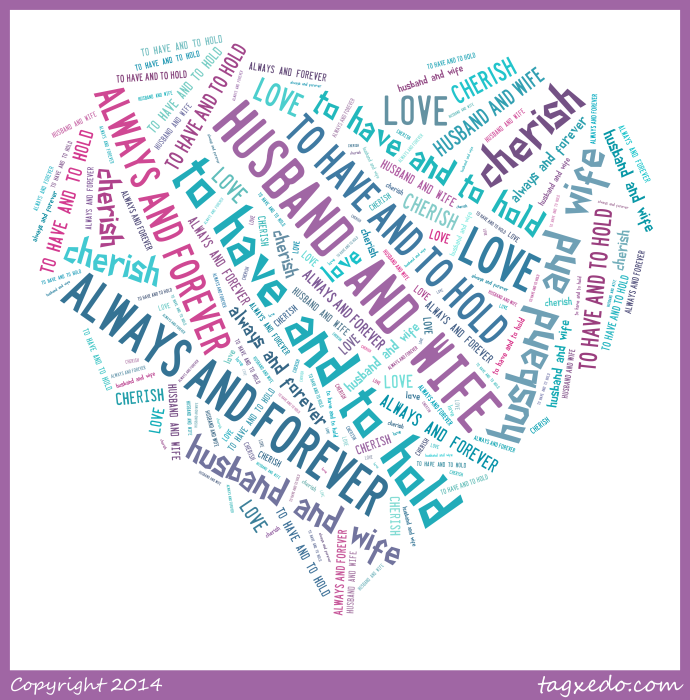 I shared one of my favorite online word art programs last fall – Tagxedo. 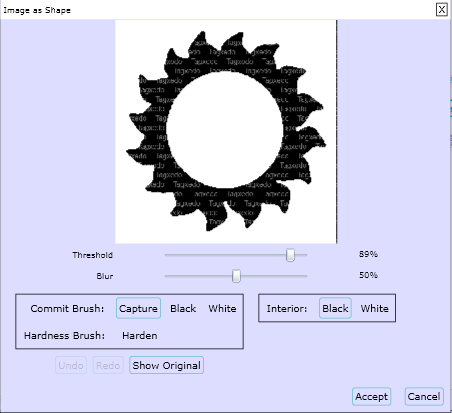 It offers a ton of options for you to customize your art work: color, shapes, layout, font, and more. Oh, and did I mention it is FREE?! It is so awesome! I am not an affiliate and make nothing for talking about them; I just like sharing good deals with you all. My original post shares all the instructions for how to use the program. I had someone comment though on the my old post to ask me how to keep words together in the art work, like “husband & wife”, so I thought I would make a new post to explain it all. Of course, I had to sit down to figure it out myself first. I love the result and the fact that it brings even more FREE options! Not only did I figure out how to make phrases happen, but I also figured out how to upload your own images. 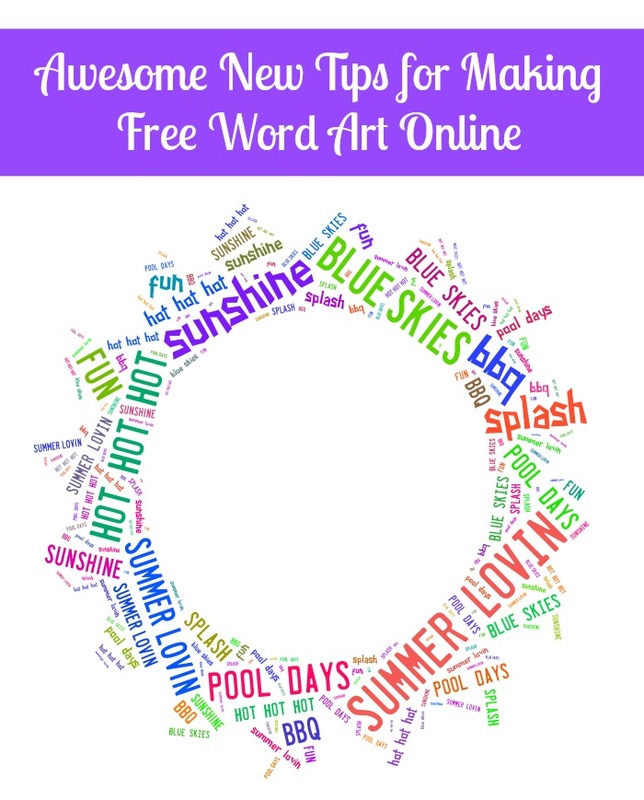 I am so excited to bring you some new tips for making free online word art!! When you add your text to Tagxedo, you have a few options: you can pull the words from a website, you can upload a file, or you can submit your own words. I normally just type up my words in a Word document and then copy/paste it into the program’s “Enter Text”. This is my design, so feel free to right click and copy the image if you would like to use it your own personal use. Just remember to give credit where credit is due! NOW – for what I think is even cooler! Then, I went to Tagxedo. To submit your own image, you will click on the arrow by “SHAPE”. 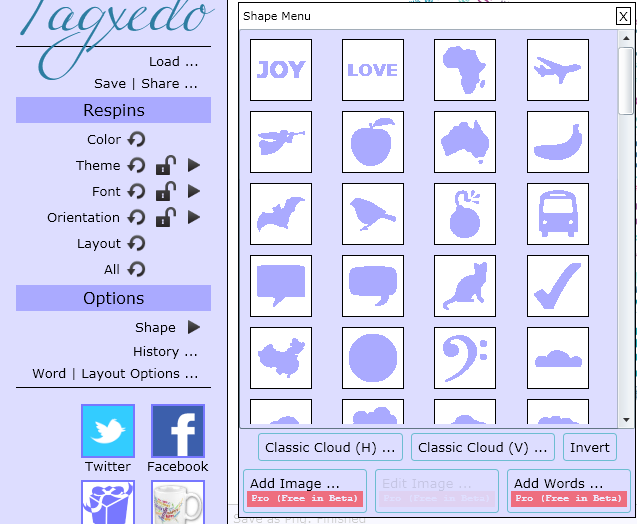 Then, in the bottom left corner of that menu, you will click on “add image” and choose your clipart file to upload. After you upload your image, you will come to the screen below. The “BLUR” and “THRESHOLD” sliding bars will let you adjust what is accepted into the image and fine tune the edges. The “INTERIOR” option will swap what is used for the word art. For this image, you will see “BLACK” is chosen and that is what will be used for the word art. 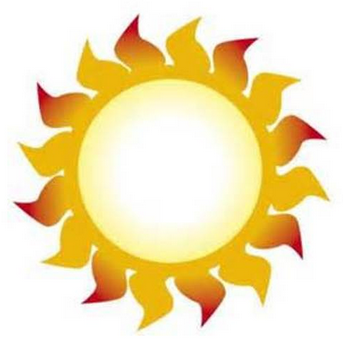 If I switched it to “WHITE”, the middle circle and outside border will be used for the word art with the sun itself blank. For this image, I also used the phrase option because I am so excited about that new option for my subway art. Here are the words I used and then you will see what I created. Just like the other, feel free to use this image for personal use if you would like it! I think it would make such a fun tag for summer favors or neighborly gifts. I hope you enjoy these new tips for Tagxedo. If you need the original detailed instructions, you can find part one HERE. 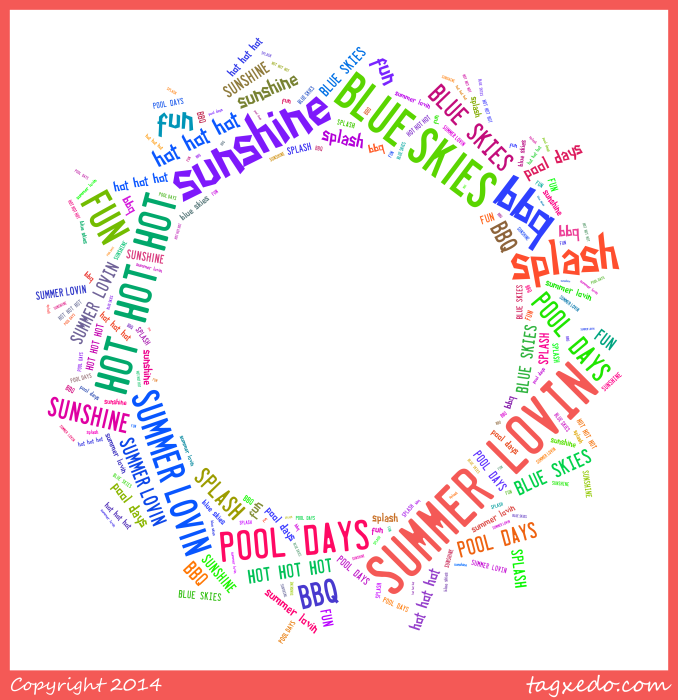 Have you tried Tagxedo yet? I really like what you’ve done with the words . I will be trying this as I enjoy designing my own tee shirts with my heat press. Is this hard to learn. Hi I discovered Tagxedo and then found your blog post, fabulous thank you. Is there a way of making certain words larger than others do you know? Thanks for the tip…I cannot wait to try this out! My mind is spinning with possibilities!